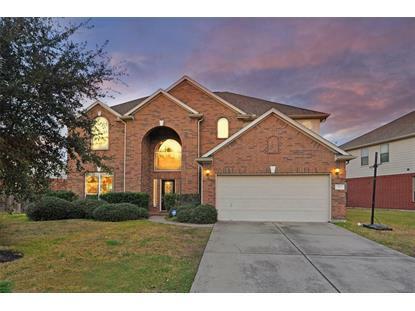 for $293,000 with 4 bedrooms and 3 full baths, 1 half bath. This 3,394 square foot home was built in 2008 on a lot size of 9058 Sqft..
A beautiful 2 story house located in Biscayne Bay section of Shadow Creek Ranch. 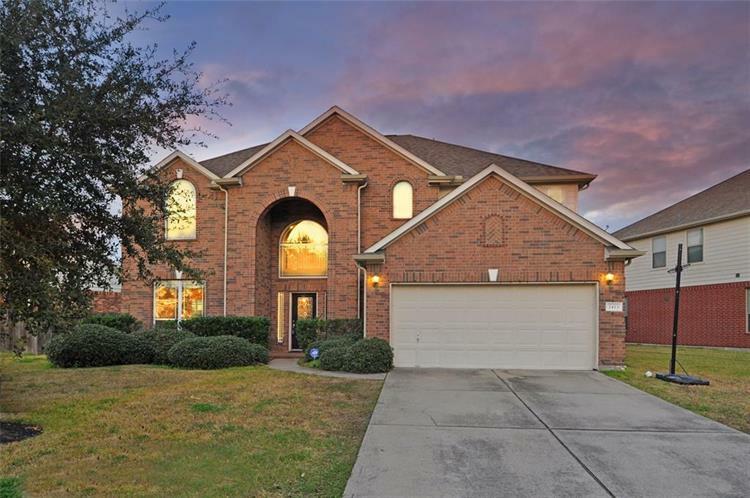 offers 4 Bedrooms, large Formal Dining / Formal Living combination, Game Room, Media Room, Large Master Bedroom down with two His/Hers walking closeth. Granite Kitchen with Stainless Steel Appliances . Brand new carpet. and best of all priced to sell.